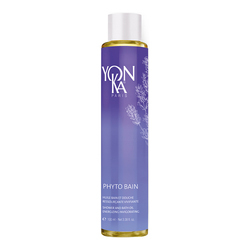 A nurturing bath essence that restores the comfort and softness to a dry and sensitive skin. 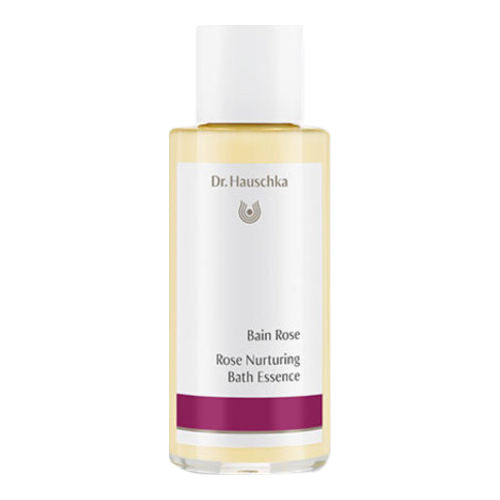 Rose Nurturing Bath Essence with precious rose ingredients envelops the senses in the soft, luxurious scent of dozens of blooming roses. Feel the care and protection of the queen of all flowers as you bathe in the velvety warmth of this beautiful bath essence. The mild, non-foaming formula is gentle enough for babies’ delicate skin. 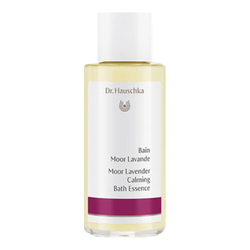 • Adults add 1–3 capfuls of the bath essence into the stream of running water as the bath fills. • Infants and children, add 1 capful to running water.